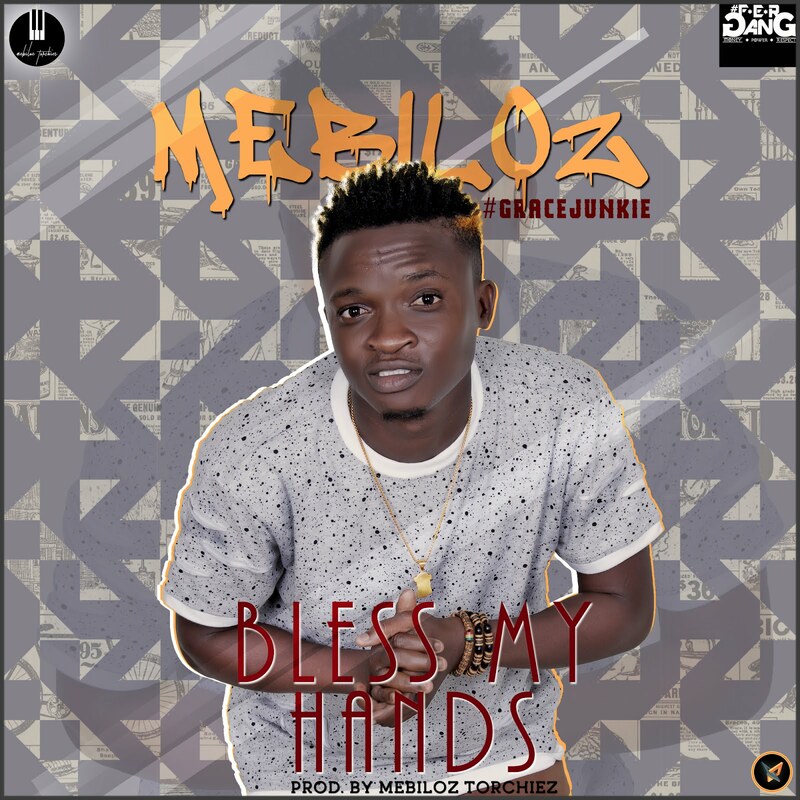 Mebiloz Ajikawo 1 ,decide to start up the year with this inspiring tune. As we all know, it's no news that the Gracejunkie dishes out prayer filled vibe as a birthday gift to his music lovers. Here is a Lovely Self produced tune he Titled Bless my hands. Download and thank me later. You can also ff @mebilozofficiial on IG and on twitter.